Over the past three years, I’ve been traveling the highways, byways and backroads of three counties: Delaware, Randolph and Wayne. Each county offers a little bit of Indiana. Delaware County is home to Muncie, Indiana, a cityscape of around 70,000 residents. 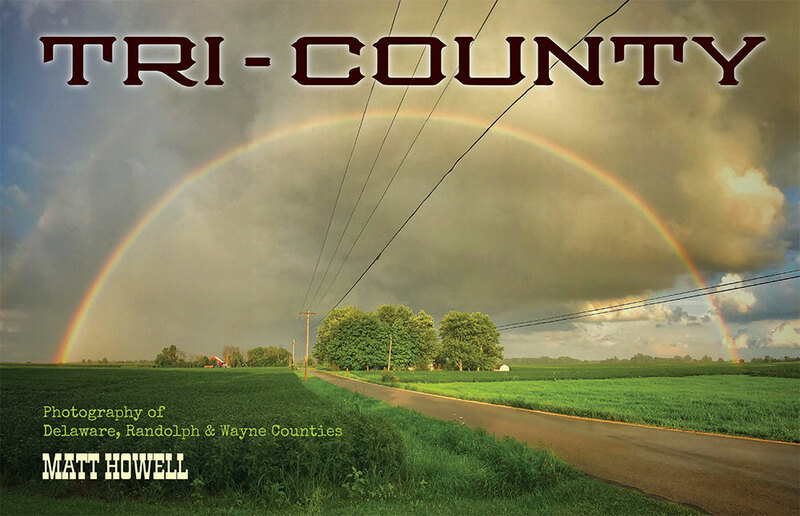 Randolph County offers farm fields and great views of the sunrise and beautiful sunsets. Wayne County has rolling hills and Amish residents that hint back to a simpler way of life. Each county is as unique as the photographs I’ve tried to capture in them.